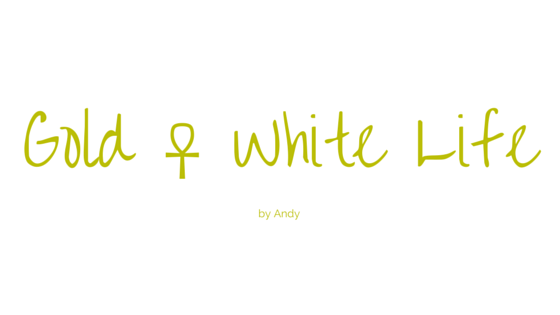 Gold ☥ White Life: Orgonite as magick accessory! 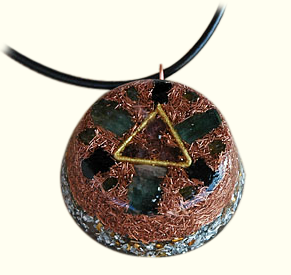 But the orgonite pendants are very beautiful and they help us! i bought mine before 1 year and i'm very happy!